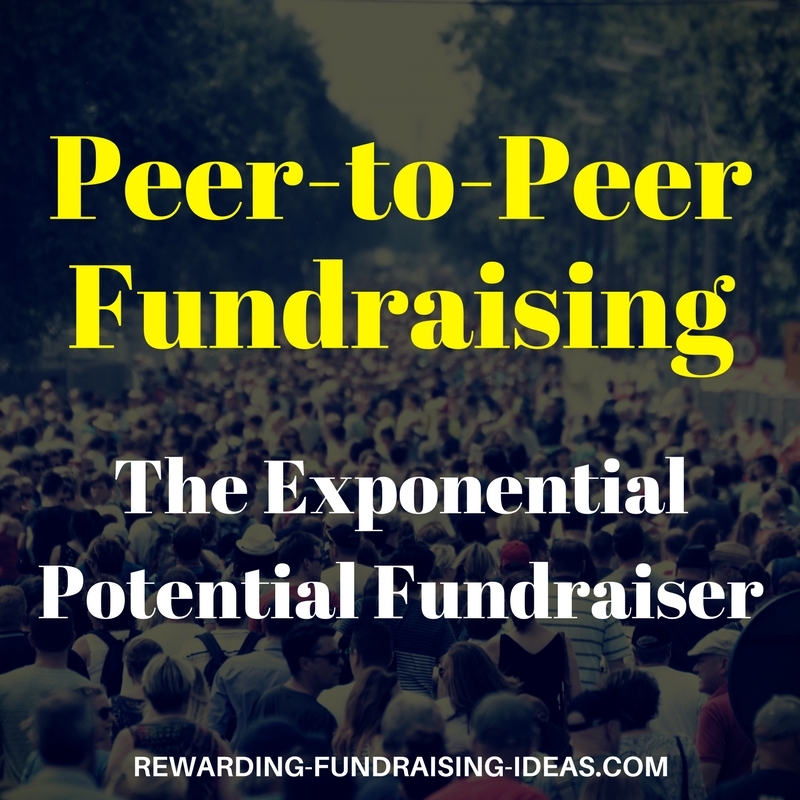 Peer-to-Peer Fundraising has BIG potential. Exponential potential. Big words those... I know you're thinking: "What on earth is Rob going on about?" 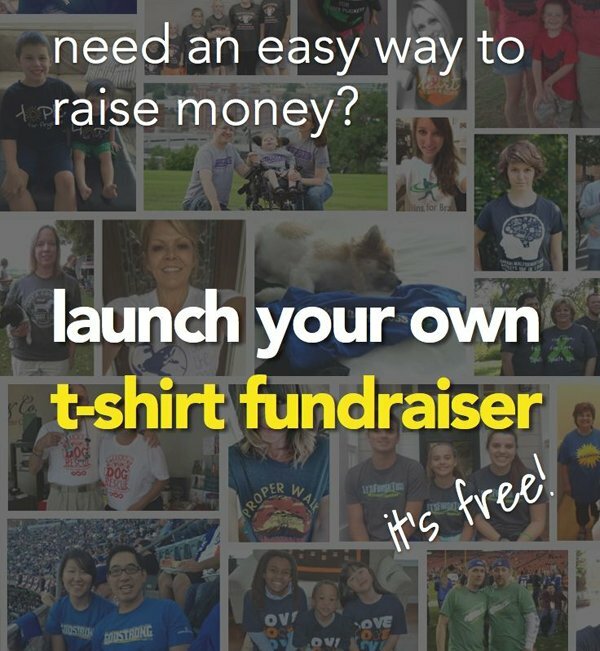 Your participants fundraise for you! 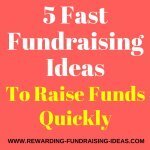 This means that you can increase your funds raised, exponentially. 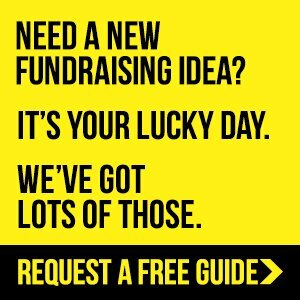 But What Exactly is Peer-to-Peer Fundraising? 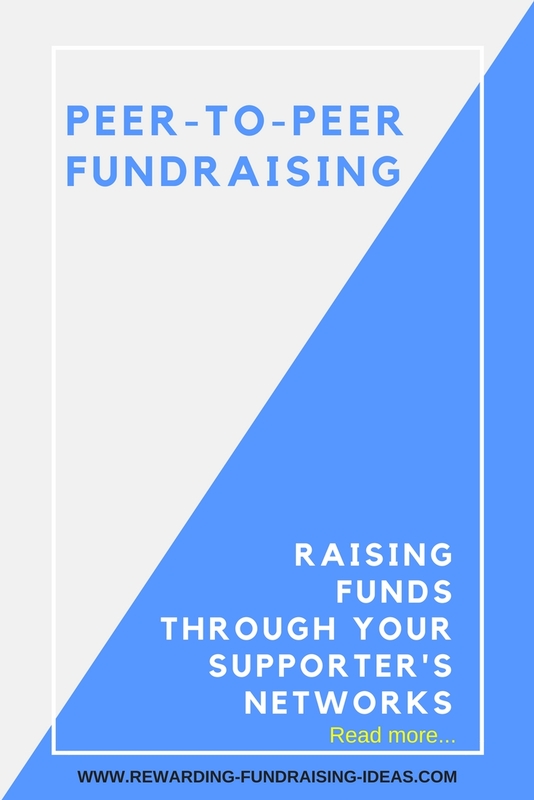 "A Peer-to-Peer Fundraiser is any event or group fundraising activity that engages participants to raise funds via their network, on behalf of your organization - Like Run-a-thons, Walk-a-thons, Bike-a-thons, Swim-a-thons, etc..."
Essentially an event where supporters reach out to their network (their supporters) to fundraise on your behalf! The Liberty Bible Academy holds a Walkathon every year. In 2016 they had a total of 198 participants - students, staff, board members, etc. - who collectively raised over $100,000!!! But collectively together, those individual fundraising efforts added up to over $100,000. So take a careful look at their fundraiser, and in particular go through their participant pages and their "Totals" page. 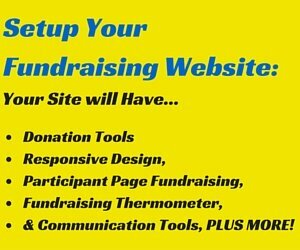 You'll start to see how "little" fundraising efforts from many... add up quickly!!! Ray School Walkathon - Hit their goal raising over $25,000. And Reelin' for Research - Raised over $264,000!!! For more examples and successes read here. Firstly... 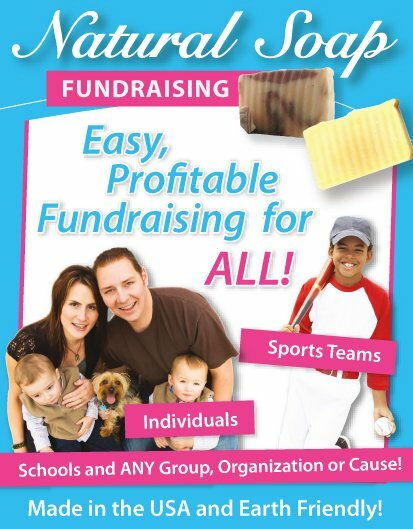 Understand that this is a fundraiser that will take much planning and will need a committee of leaders. So make sure you plan and prepare your event and fundraising strategy, thoroughly! 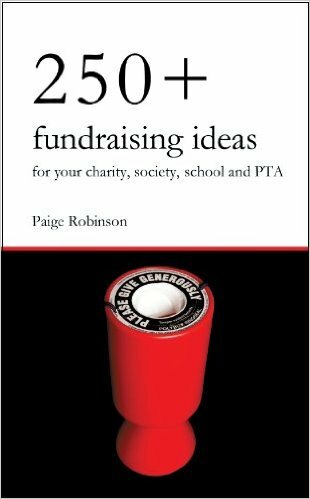 Reading through and taking notes from the Walkathon Fundraiser article right here on RFI. It's got some great advice! ONE: Read DoJiggy's "How to Organize a Walkathon" and download their complete Walkathon guide (at the bottom of the page). & THREE: Watch this 5 part webinar on "Hosting a Successful School Walkathon". Also Note: That much of the advice above is for a Walkathon, but it will be essentially the same for all other Peer-to-Peer Fundraisers. 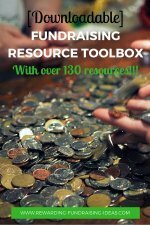 You need the right technology to run a fundraiser like this. 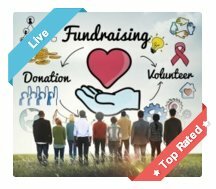 Software that enables you to setup a website that you can take donations on, promote your fundraiser, and MOST IMPORTANTLY - where participants can setup individual fundraising pages! If this idea strikes you as a strong contender for you next campaign... I'd suggest you take the 14 day trial offer on that software to see what it can do. Recruit your event committee, plan your event thoroughly, recruit & motivate your participants, and get fundraising!!!! 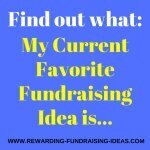 If you have any questions or comments - OR - have successfully done a Peer-to-Peer Fundraising Campaign?